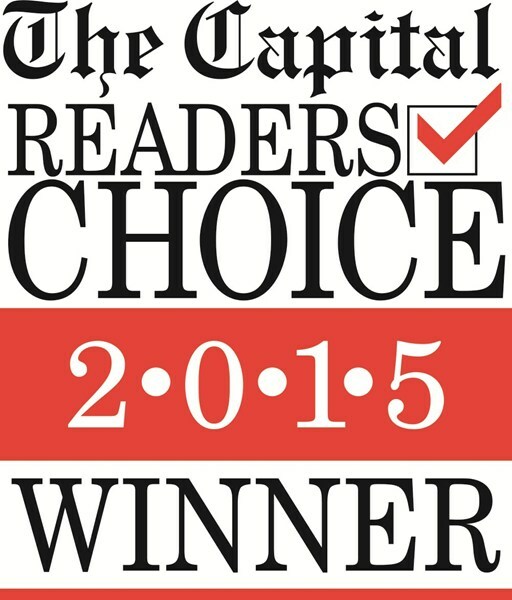 Capital Reader's Choice Winner - Best Music Store! 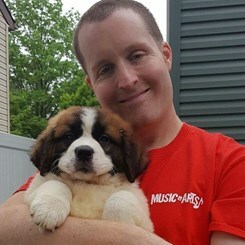 Congrats to the Severna Park Music & Arts store! We recently received the award of "Best Local Music Store" in the Anne Arundel County area. Please stop in and see us, where we have exceptional customer service, outstanding and highly qualified lesson teachers, and the guaranteed lowest prices in the area on our musical merchandise! Thanks to the Capital Gazette for this fine award!